Vaper Empire proudly presents the Venture Series vapour pipe, a triumph of performance and style rarely found in an e cigarette device. 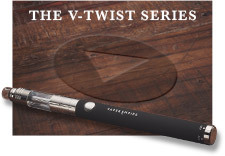 Built by and for the discerning vaper, the Venture employs a top-coil, dual-wicking design that delivers a first-class vaping experience. Each puff from the device produces a stronger and warmer throat hit with impressive vapour production, and the stylish chrome profile looks and feels at home in your hand. 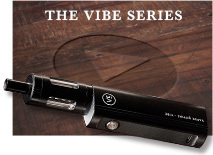 The Venture Series represents everything a vapouriser should be. The dimpled stainless steel design looks nothing short of superb, and it feels just as good in the hand. 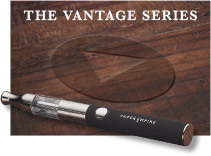 Plus, a deftly contoured mouthpiece makes each vape a comfortable affair. In terms of power, the incredible 1500mAh battery packs all the punch you need for carefree vaping. 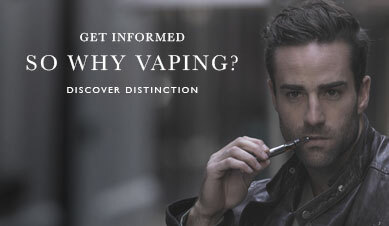 In fact, most vapers will only need to charge it a couple of times per week. A smart snap-lock system connects the battery to the clearomiser, an intelligently designed component with an ample 2.5ml tank and replaceable top coil. 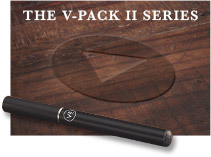 Every part of the Venture Series is made with high-quality materials for top vape quality and maximum durability. 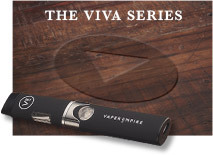 The Venture Series vapour pipe is most popular with intermediate to advanced vapers, making it ideal as a second or third device for those looking for an upgrade. 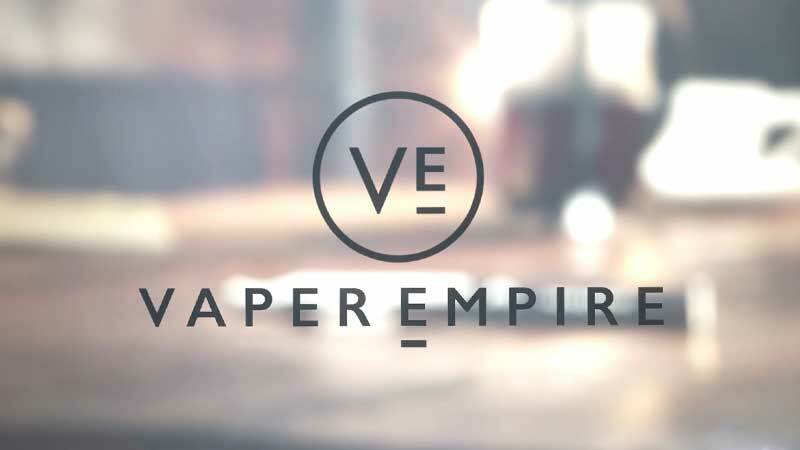 Vaper Empire makes is easy to get started with your very own Venture Device through high-value starter kits available in the online store. 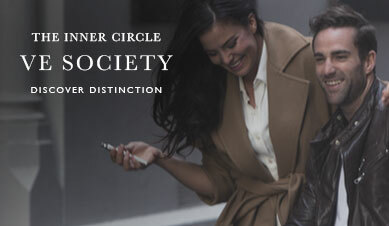 Choose a Starter Kit to get a vape device, charger and USB cable, or opt for the Deluxe Starter Kit if you want to include your choice of eliquid and a timeless accessories pouch. You can then come back to Vaper Empire any time you need to stock up on new coils and premium eliquid for your e cigarette device.